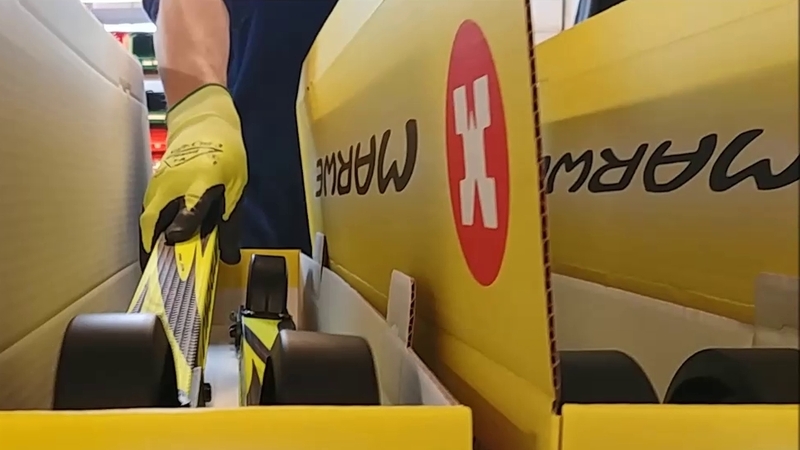 Just as we handle your roller skis and gear with care, read through this page carefully to ensure you get your gear soon. These Terms and Conditions establish the conditions for the sales made between any individual wishing to make a purchase of MARWE products (“Products) from www.marwe.com/ (the “Online Store”) and Marwe Oy Ltd, an Finnish company registered under number 2757365, having its main office located at Niinistönkatu 6, 05800 Hyvinkää Finland (“MARWE”, “we” or “us” as the context may require). These Terms and Conditions may change from time to time. In this case, we will state the effective date above. Any changes to the Terms and Conditions will apply to orders placed on or after the effective date. Payment can be made by the most common credit cards (for example Visa, Mastercard) or via PayPal. We use Nets/Paytrail as our payment gateway. These Terms and Conditions shall be governed and construed in accordance with the laws of Finland.